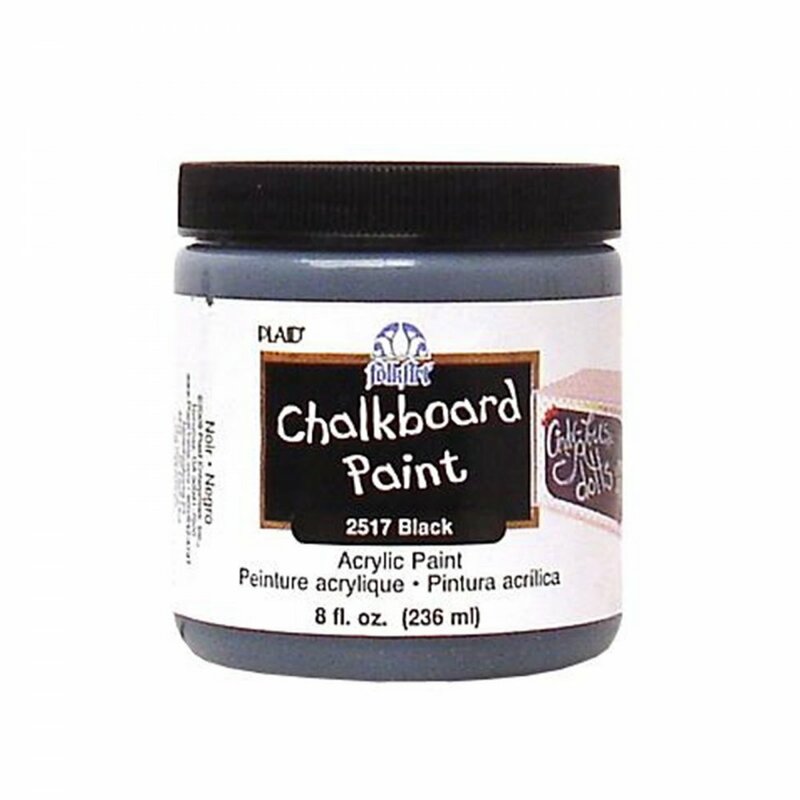 Plaids' Chalk Board paint is great for any project around the house. This water-based non-toxic paint means the whole family can get on board and help paint and decorate. You can apply to wood, paper, canvas and most porous surfaces. Create the black board effect for home products, weddings and parties.